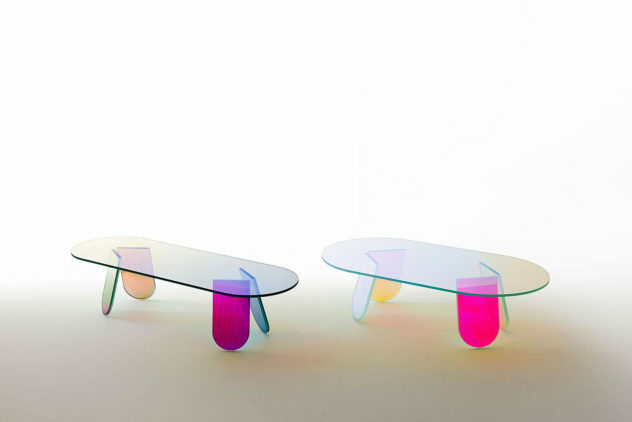 SERENO Coffee Table by Fredrikson Stallard for Driade. 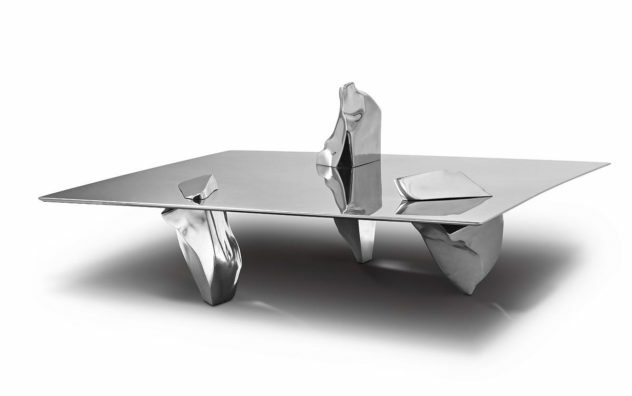 The striking SERENO coffee table created by Patrik Fredrikson & Ian Stallard for Driade exudes an energy found in works of abstract expressionism. 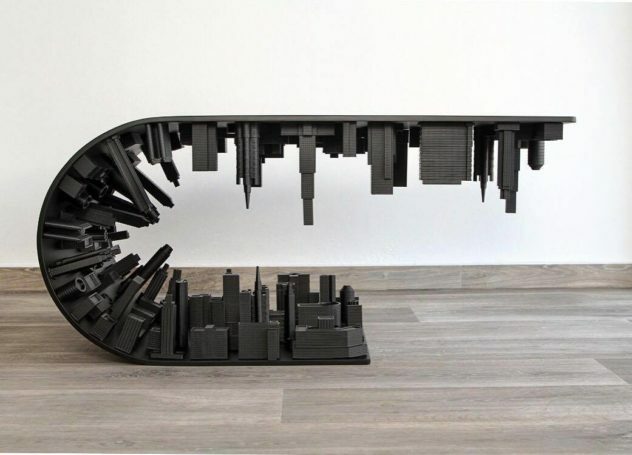 Handmade Abyss Table by Duffy London. 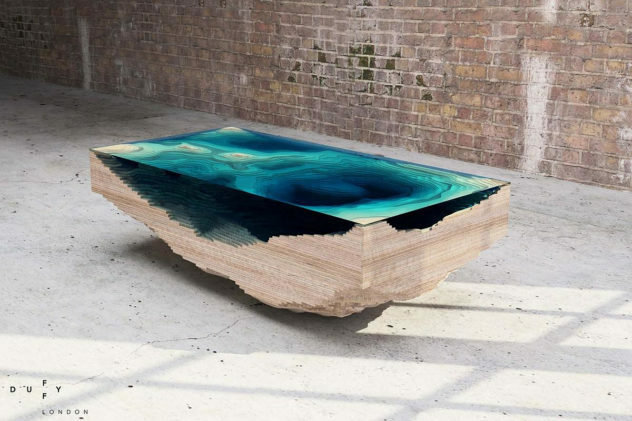 The handmade Abyss table is a mesmerizing glass coffee table by English designer Christopher Duffy that makes you stare right into the abyss! 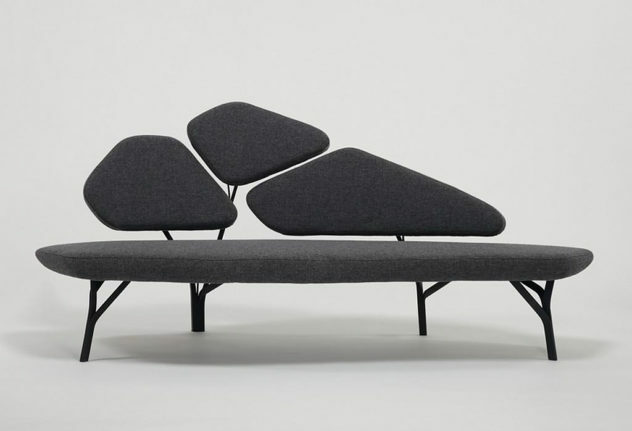 Borghese Sofa & Coffee Table by Noé Duchaufour Lawrance for La Chance. 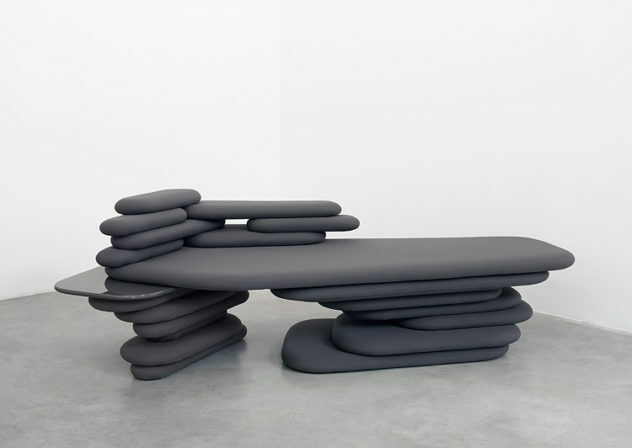 Designed by Noé Duchaufour Lawrance the Borghese Sofa & Coffee Table feature graceful organic forms inspired by the stone pines of villa Borghese in Rome. 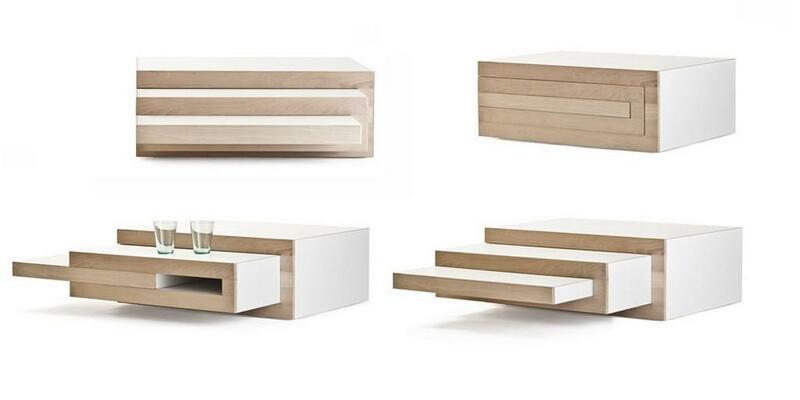 REK Expandable Coffee table by Reinier de Jong. The REK expandable coffee table looks like a block of solid wood at first glance, yet its hidden layers can expand offering unmatched flexibility.